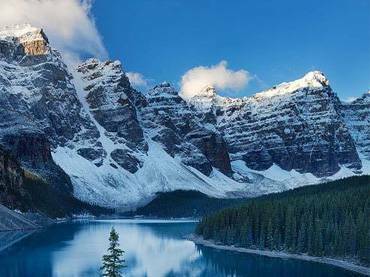 Throughout history, waterways played a crucial role not just in transporting people but also transporting goods. Today, they still serve the same purpose, but there are cities that are known for their beautiful and stunning canal systems, such as Birmingham and Venice. Here are ten of the world’s most beautiful canal cities. Bangkok is a very old city, and this beautiful and historical place has been using canal system since the eighteenth century. The first canals were dug to protect its borders. Throughout the following century, the canal system was expanded rapidly for irrigation and transportation purposes. Today, few canals are still used for transportation while others were drained. Khlong Saen Saeb, an 18 km long canal, is the only main watercourse remaining in Bangkok city. The klong (the Bangkok term for canal systems) runs across east to the western parts of the city. Bangkok’s floating markets in the klongs are also a famous attraction. Colorful merchant boats sell their local goods in the klongs. 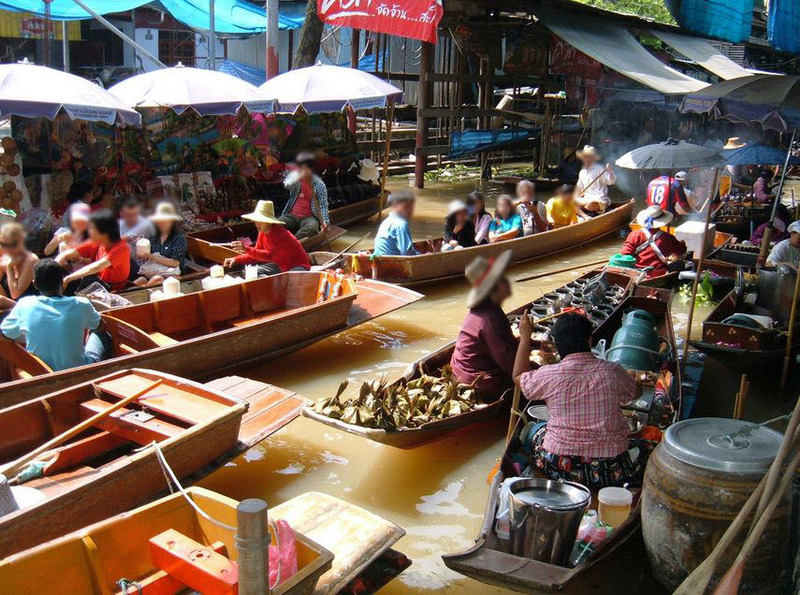 The five main floating market in Bangkok are Damnoen Saduak, Amphawa, Taling Chan, Khlong Lat Mayom, and Bang Nam Pheung. Taking a boat ride in Khlong Saen Saeb is best for sightseeing in Bangkok as it connects people to important places and shopping centers. Can Tho is a large city that is in the center of networks of canals and rivers of the Mekong River. The large Vietnamese city receives a total water traffic length of 1157 km, with the Hau River, the biggest branch of Mekong River, running along the northern side of the city. 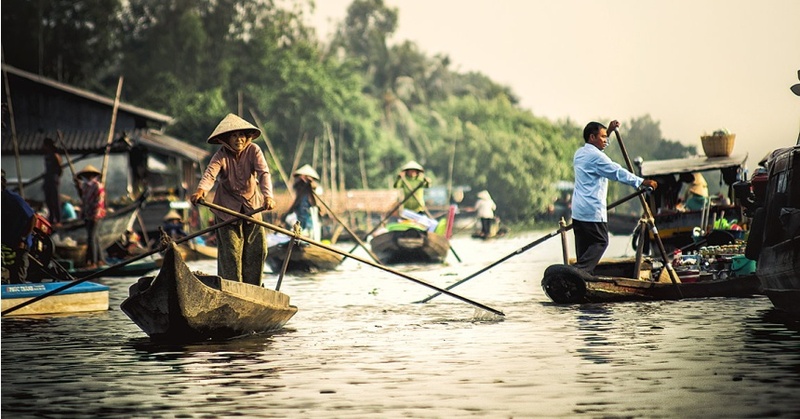 The main attraction of Can Tho city is its floating markets. Cai Rang market is the largest of these markets. There, merchants on boat will sell varieties of goods. If you want a day of a good tour with something to set your eyes on, the floating markets are where you should be. 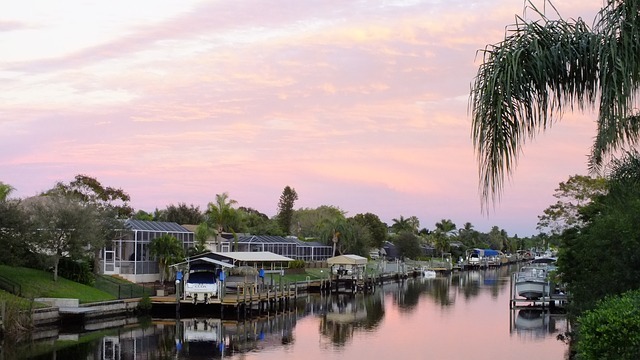 Longer than any canal system in the whole world, Cape Coral city’s canal stretches up to 400 miles. The 400-mile man-made canals were dug way back in 1970s to provide the city with enough water for irrigation and protection from flooding. 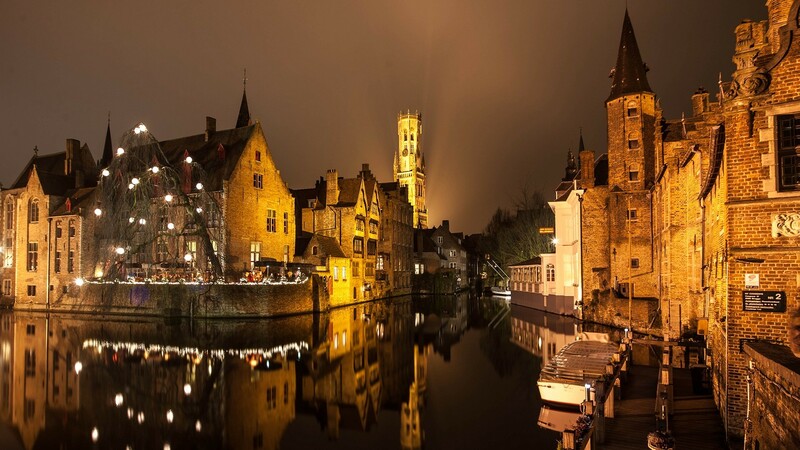 Bruges’s waterways are referred to as the “Venice of North.” Bruges is a medieval city that is famed for its centuries-old fortifications. With the fruitful history it keeps, it pays to take a tour around this metropolis, and the best way to do it is to take a ride through its dreamy canals. All the major parts of the city are connected by the canals. Excursions usually last for 30 minutes, and tourists can access boat services from different locations. 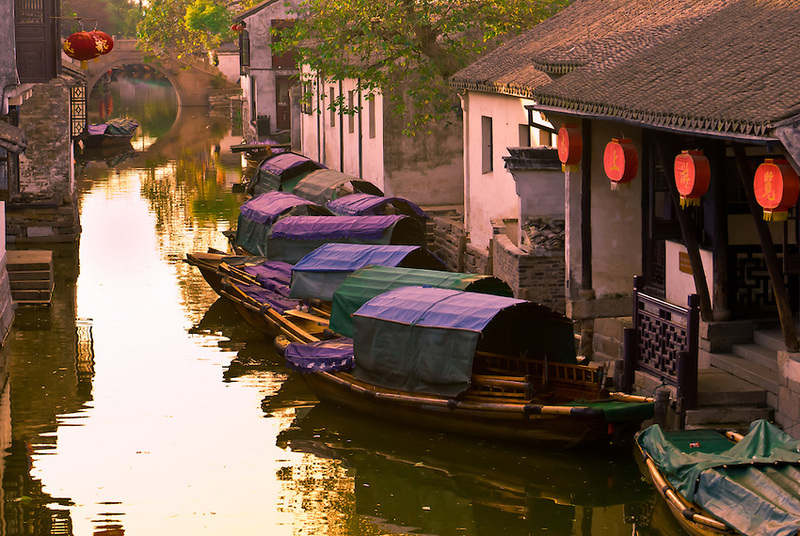 Suzhou is one of China’s historic cities. The city is known for its beautiful gardens and canals. 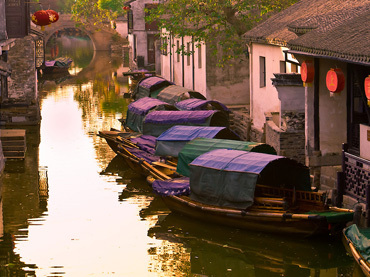 There are fifteen small canals that crisscross the city. The city is also close to the world’s longest man-made waterway—the 1200 mile long Grand Canal—that was built between 581 and 618. Taking the boats through the Grand Canal and the other minor canals will take you to the countless breathtaking wonders in the city. The city of Venice is made up of 118 islands that are connected by bridges. There are 170 canals and at least 400-foot bridges in the city. The world’s most beautiful canal city receives more than 50,000 visitors every day. Venice is the largest car-free city in Europe. The gondola, their traditional rowing boat, serves as the main mode of transportation. Today, there are more than 350 gondolas in Venice. The main canal of the city is the 3,800-meter long Grand Canal. 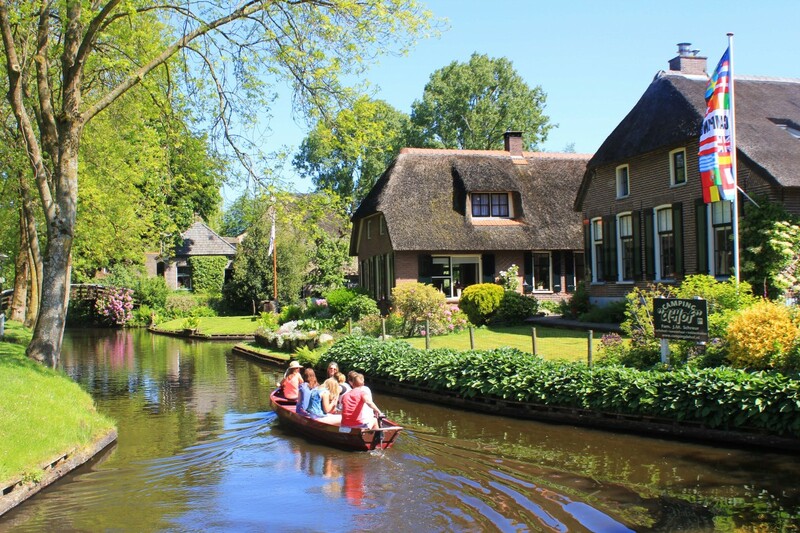 Giethoorn’s lands are separated by canals and connected by small bridges. It is a village in Overijssel province and is often called the “Venice of Netherlands.” In total, there are 180 small bridges in the area. Cars are prohibited in the town. To get around, you have to ride your bike or a boat. The village boats, which also take the name “whisper boats” because of the minimum noise they make, are equipped with silent electric motors. You can hire one of these whisper boats to take a tour around the aesthetic village. 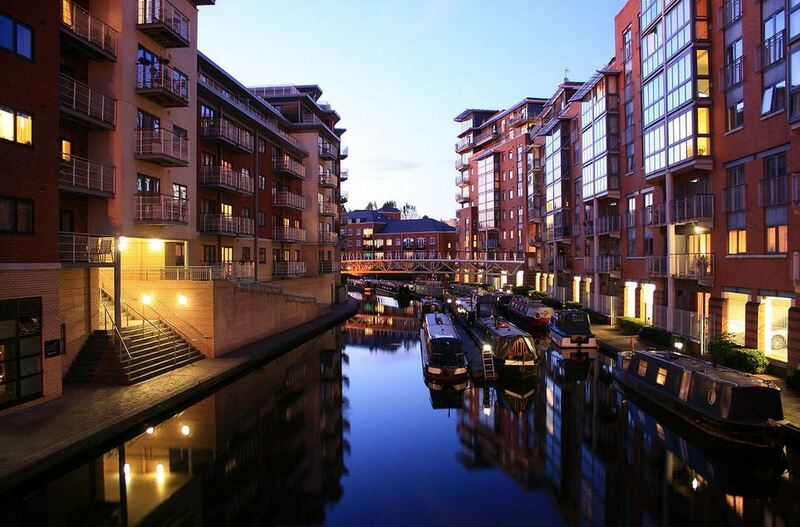 Birmingham is the second-most populous city in England, with 1.9 million people living there. But despite the crowd, the metropolitan city has surprisingly kept its 100 miles of canals clean and navigable. 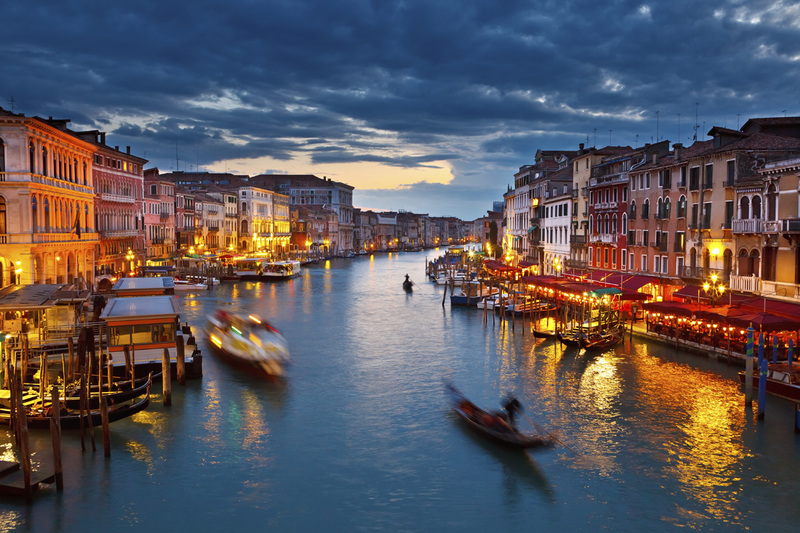 In length, the city has more canals than Venice. The first canal of the city connected Birmingham with Wednesbury town, and it was dug in 1769. There were 174 miles of canals in the city back in the eighteenth century. Today, only 100 miles of canals are left. Sweden’s capital is built on fourteen islands in Lake Malaren. The Stockholm archipelago also connects the city to the Baltic Sea. The city connects more than 30,000 small and larges islands of the largest archipelago of Sweden. 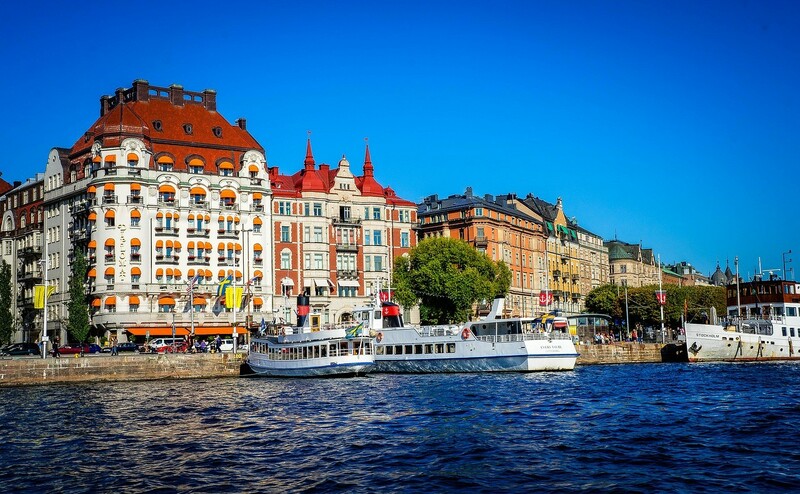 To truly enjoy the beauty of Stockholm, tourists can take on a boat ride. The waters of the archipelago are also very clean that you can enjoy swimming and fishing in its deep blue waters. The city has twelve large parks that are famous for its reclining processes. Stockholm is also one of the world’s greenest cities. Known as the “Venice of East,” Alleppey city of Kerala State of Southern India contains a network of lagoons, rivers, and lakes. 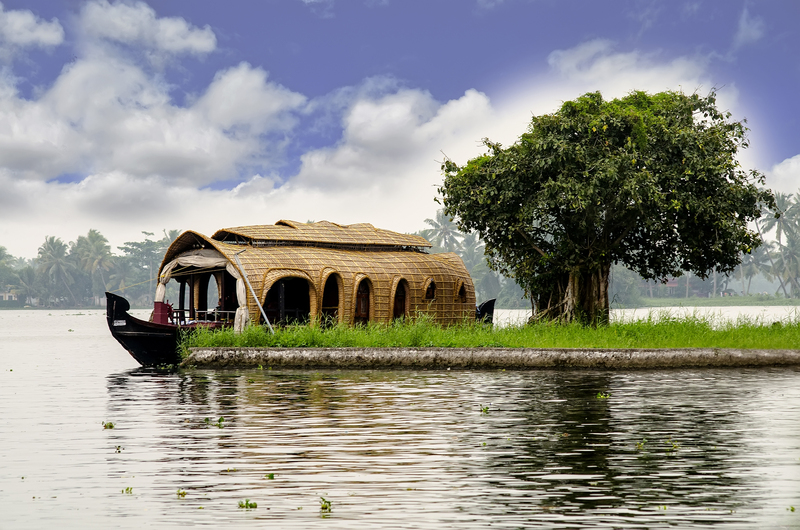 A 1,500 km long network of canals, lakes, and rivers is part of the great Kerala backwaters. Located in Alleppey City is the beautiful and picturesque Vembanad backwater. The Vembanad backwater also has a 2,033 km2 lake—the Vembanad Lake, which is the largest in the Kerala State. You can enjoy the beauty of the Vembanad backwater by hiring houseboats or speed boats. 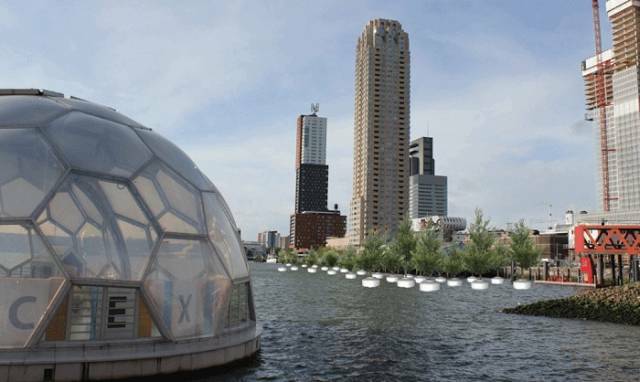 A cruise through the canals is something you would not want to miss.